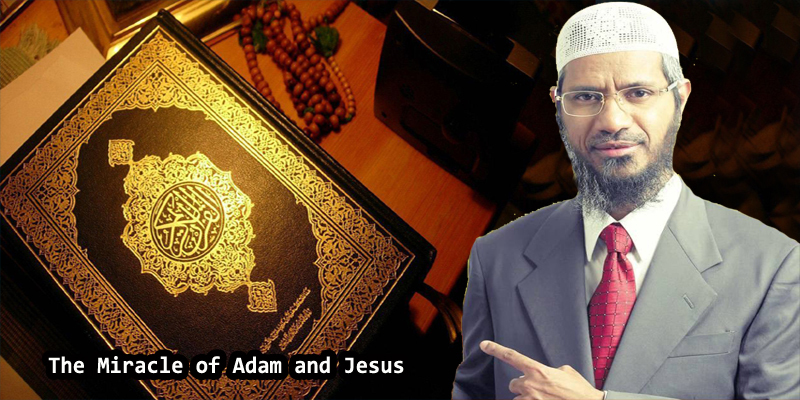 Miraculously, the name of Jesus, PBUH, is repeated in the holy Qur’an 25 times and the name of Adam, PBUH, is repeated 25 times as well. It’s worth noting here that the seventh Qur’anic verse in which the name of Jesus, PBUH, is mentioned is exactly the same verse in which the name of Adam, PBUH, is mentioned. Besides, the nineteenth verse (out of 25 verses) in which the name of Adam, PBUH, is mentioned is in chapter 19,Mariam (Mary), and the name of Jesus, PBUH, is also mentioned for the nineteenth time in the same chapter, Mary. The question that needs be answered here is whether this is a mere coincidence or a miracle?